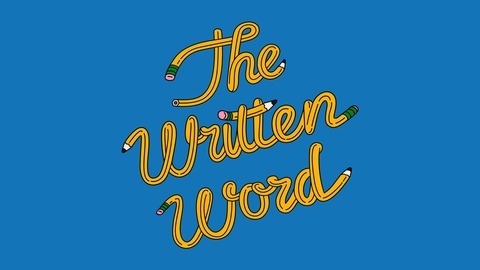 The Written Word explores the craft of writing, and how it impacts our culture. 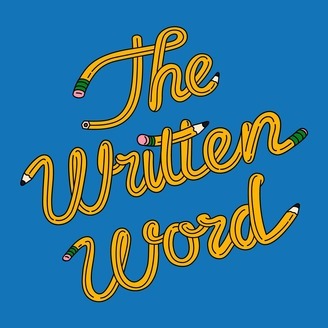 Co-hosted by Meredith May and Sean Tupa, this podcast investigates the integral role that writing plays in our society and examines the unique ways that the written word helps us to gain a greater understanding of the world around us. On this podcast, we talk a lot about writing, particularly teaching students how to write. We’ve heard from educational psychologists, literacy specialists, professors, and even our own listeners. But, so far, one voice has been conspicuously absent: the students themselves. On this episode, we put the student voice front and center and find out what writing means to them. Special guest: Ben Tarkoff, rising junior at the University of Alabama and Marketing Intern at Turnitin. Episode 8: What is Contract Cheating?